Matchups To Watch In Every Event At JDL's Visit Winston-Salem HS Kickoff! 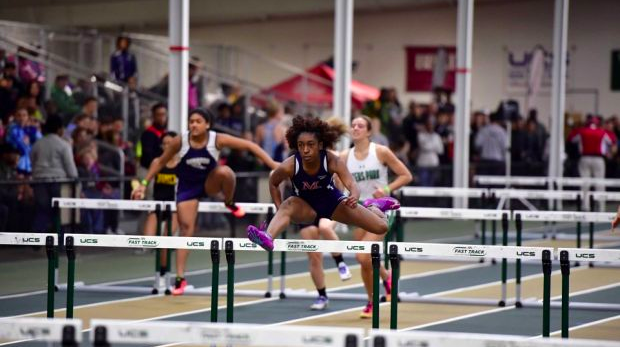 We've broken down athletes to watch in every individual event being contested tomorrow at JDL Fast Track for the Visit Winston-Salem High School Kickoff! The first major indoor event is on tap in North Carolina, and though the snow is falling today, we're looking clear for tomorrow. Tonight's Mighty Explorer Challenge #2 has been cancelled. Tomorrow's Visit Winston-Salem HS Kickoff will still be held. Sure, we've had a few cancellations, but we aren't supposed to get any accumulation on the roads here. Khaleb McRae (Southern Durham) vs Randolph Ross (Garner), current NC#1 and NC#2 at 1:04.35 and 1:05.72 plus a few others.